The American brand officially announced the launch of Harley-Davidson electric project in which the user reviews will mark the final result. In line with its philosophy of creating and developing products in close collaboration with the views of its members, it will start one tour of American geography during which a selection of brand customers will try and express opinion about this new model, thus helping to define the future of the first electric motorcycle in the history of Harley-Davidson. Although not intended to put to immediate sale, LiveWire motorcycle project is designed for the most of what people can expect from a Harley-Davidson electric. “America has always been synonymous with reinvention says Matt Levatich (President and Chief Operating Officer of Harley-Davidson Motor Company). And, like America, Harley-Davidson has reinvented itself many times in its history, with our customers pointing the way forward for the brand. The LiveWire Project is a new and exciting chapter in the cooperation with our customers in our history”. The Project LiveWire Experience invites customers to try the bike to express their opinion and take Harley notes. Even those who have never driven a two-wheeler can test it on a driving simulator. Future marketing plans will be influenced by received perceptions. This journey through the American geography will begin on historic route 66, visiting more than 30 official dealerships until end of year. In 2015, the Project LiveWire Experience continues in the U.S. and will expand to Canada and Europe. “This is based on several recent successes of Harley-Davidson reinvention following this policy. 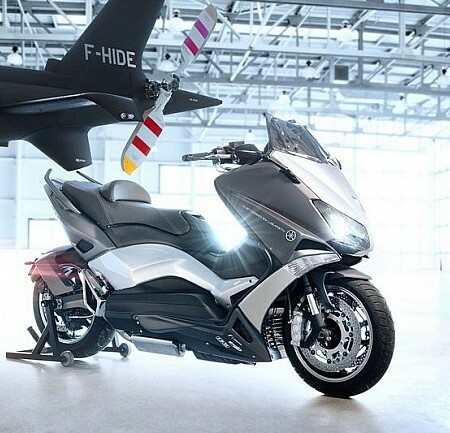 In just a few years we have greatly expanded the range of our customers and we have reinvented our process development and manufacturing of motorcycles. 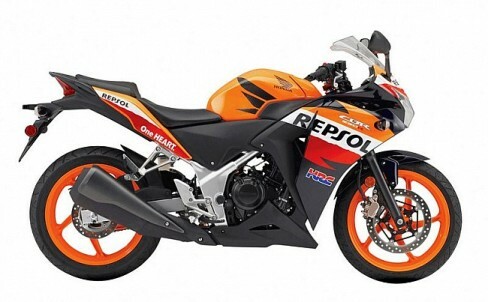 The result of all this are products so advanced as the recently launched Project Rushmore, Street 500 and 750 range and now this Project LiveWire”. 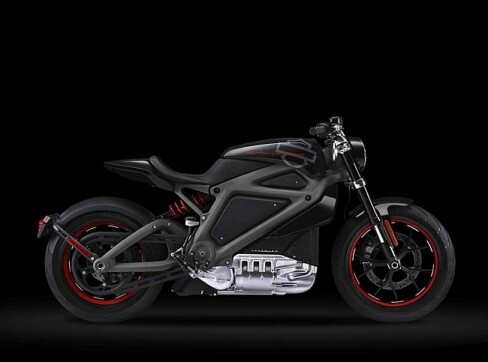 “The Project LiveWire has more in common with an electric guitar with an electric car says Mark-Hans Richer (Senior Vice President and Chief Marketing Officer of Harley-Davidson Motor Company). 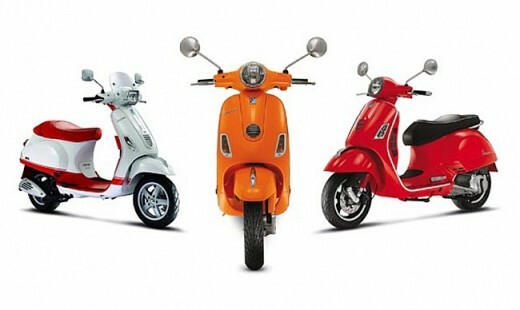 It is an expression of individuality and iconic style, only which is electric. 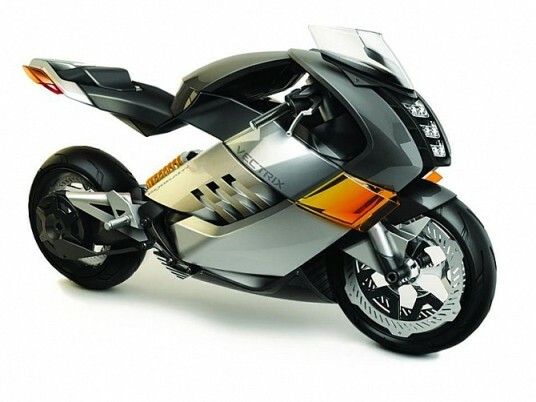 The Project LiveWire is a bold statement for us as a company and as a brand”. “Sound is a key ingredient in emotion. Think of the fighter jets on an aircraft carrier. The sound of this bike is designed to differentiate it from any other motorcycle, whether electric or internal combustion of the market”. “As the technology of electric vehicles is constantly evolving, we are excited to learn as much of the wishes of our customers through the Project LiveWire Experience is to understand how to be a product to succeed in the market as technology continues to progress”.